Fr Austin Flannery, the Dominican priest and social justice campaigner, has died. He was 83. 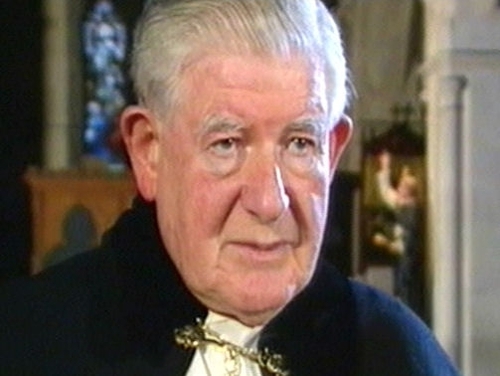 A native of Tipperary, Fr Austin contributed to and edited a number of Catholic publications. He also lectured on spirituality and was an authority on the second Vatican Council.